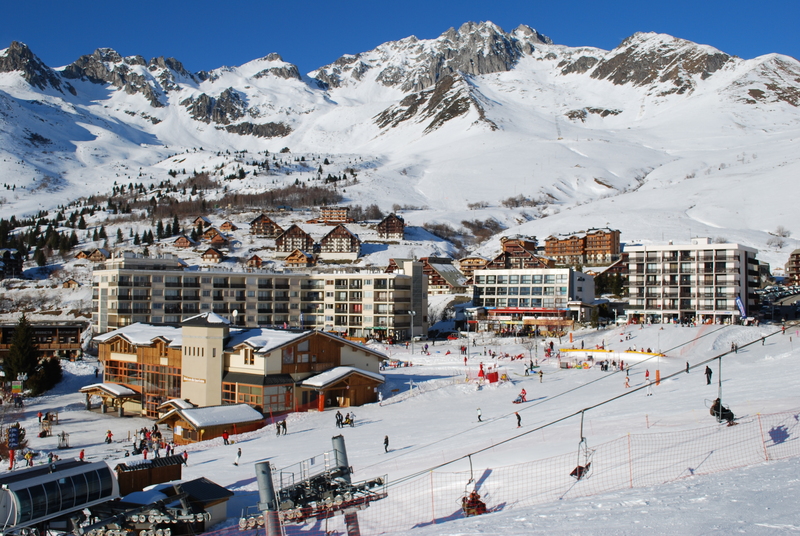 Saint François Longchamp is an excellent holiday resort that people recognize because of its great skiing possibilities. It is between the Tarentaise and Maurienne valley, and every guest is welcome here with a great smile and fantastic luxury. There are many reasons why you should choose this unique destination for your next vacation, and we decided to present you five of them! The best thing about Saint François Longchamp is that you can enjoy all kinds of snow sports here which will be very exciting for you. 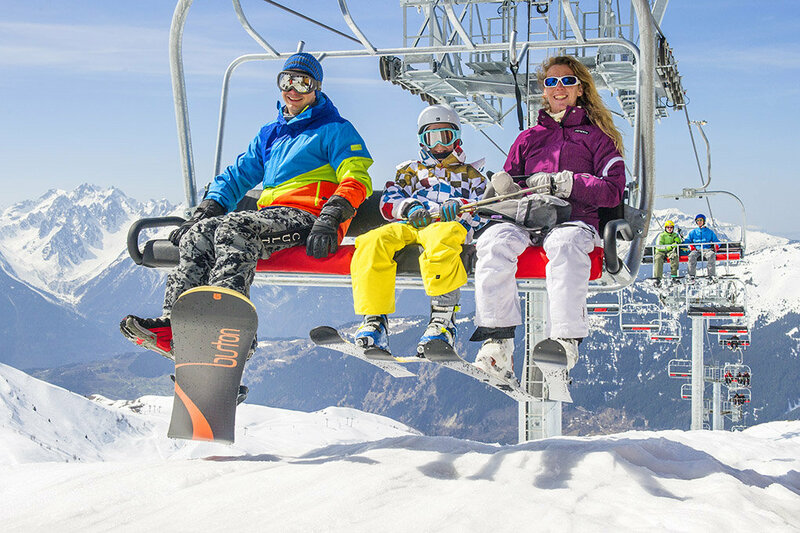 You will get a guaranteed 100% happiness at 65 km of ski slopes that are unique in the world. You just need to drive four hours from Paris and two hours from Geneva and Lyon by car. 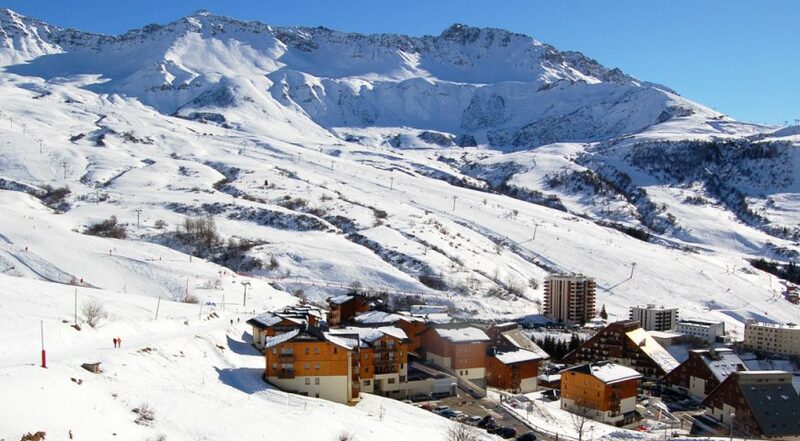 We can say that Saint François Longchamp is perfect and the closest resort that you can find in Maurienne valley. 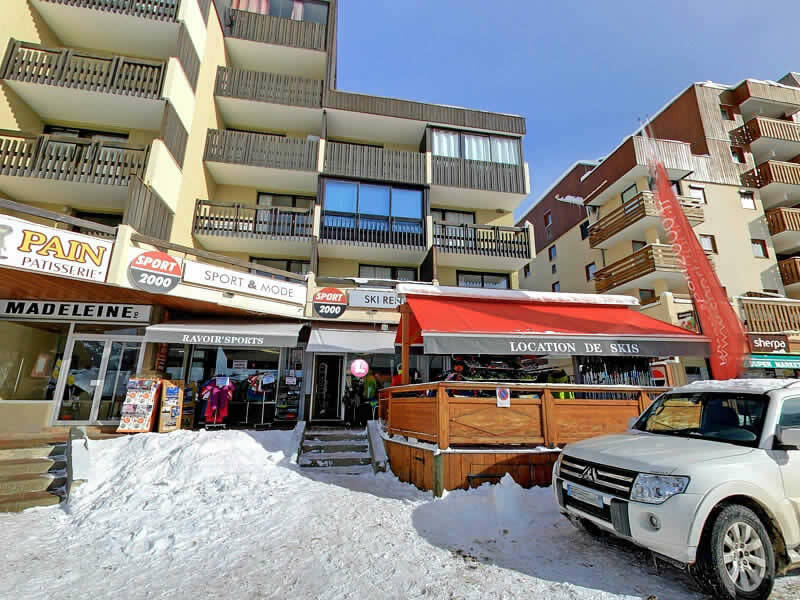 It is only 90 km away from Chambery Airport and 12 km from St Avre-LaChambre train station. You don’t have to worry because the road to Saint François Longchamp is secure and pleasant, which means you will enjoy a comfortable and swift access to the resort for both adults and children. 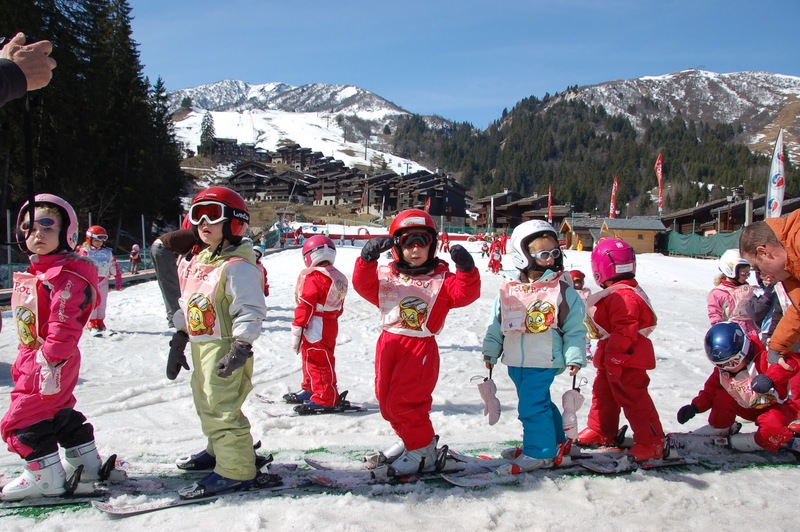 Saint François Longchamp in France is also known as a place where you can thoroughly enjoy with your family because there are nurseries, entertainment for kids, ski schools and everything that will keep you and your kids involved. When you enter the ambiance of this particular region, you will be able to enjoy the nature and surroundings between the mountains. 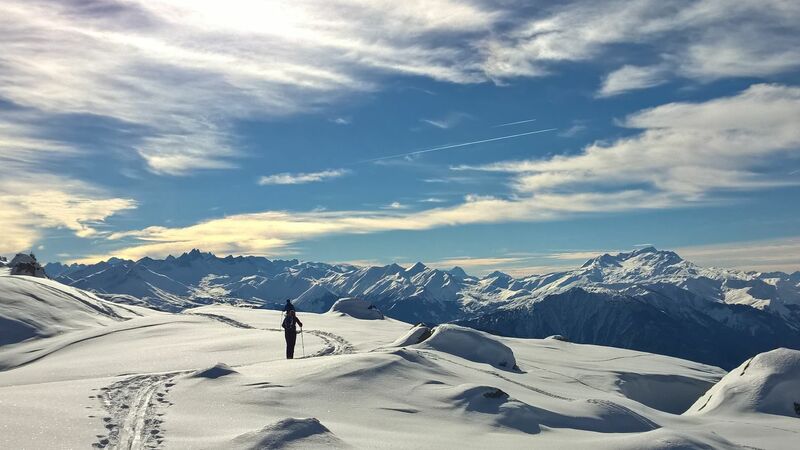 Its altitude is between 1450 m and 1650 m, which means that you will enjoy an exceptional setting in Saint François Longchamp protected between Pic de l’Entendard to the South and the Mont Blanc mountain range from the north. We can say many things about this magnificent panorama view where you can see almost the whole of France. For example, it is important to mention that sunshine stretches through snow so your holiday will be something that you won’t ever forget. The resort is ideal for children and young ones because it contains lots of entertaining activities and life-sized playground. You should check out season toboggan, snake gliss, speed-riding, or freestyle airbag. There are also different centers that will help you relax and replenish your well-being in these amazing mountains. You should check Balneotherapy center with 2500 square meters of the area that includes steam baths, pools, balneotherapy, and a fitness hall in addition to the gym.